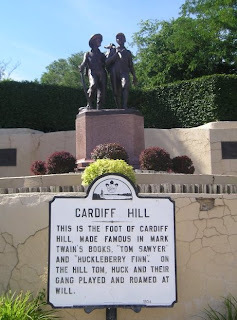 A couple of times a year when we go visit our family in Illinois, we take a route from Kansas City, MO to Hannibal, MO where we usually stop and eat lunch. It's always fun to stop there and look around town to see what has changed since we lived there in the mid-1970's. In some ways Hannibal has changed a lot but I am not sure that most people would spot the differences. Some of the town looks just as it did when Samuel Clemens grew up there so the subtle differences that have taken place since 1976 don't immediately stand out. 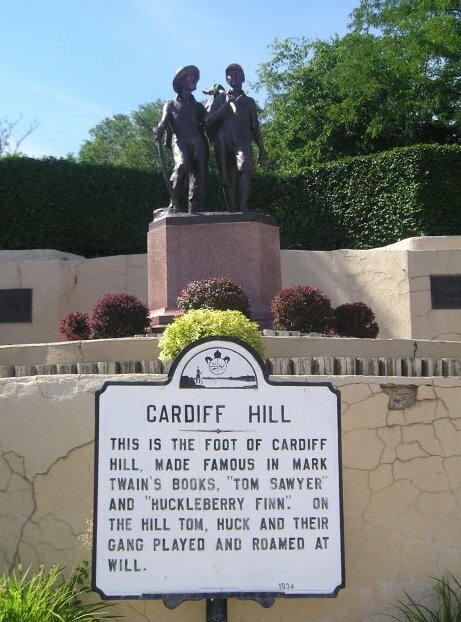 I will tell you that while I find much of the Samuel Clemens and Mark Twain story pretty interesting, if you happen to live in Hannibal any length of time it gets a little old. Every business, every service, every "everything" finds a way to incorporate some Twain reference. See what I mean. Some of Hannibal hasn't changed. chose to base in Tom Sawyer and Huck Finn stories on. Samuel's dad's law office on the left. 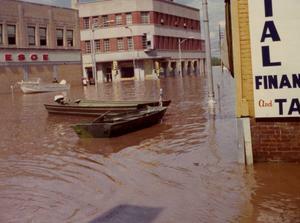 Prior to our moving there Hannibal had a severe flood in 1973. As Main Street in Hannibal is practically on the river bank, flooding has been a huge problem for the city. However, in early 1993 a levee system was built along the riverfront. The timing was fortuitous. The water rose to within inches of the top of the new levee during the 1993 flood that did severe damage all along the Mississippi. This is one of the differences, I mentioned. The river bank looks very different now with flood gates and a berm. None of that existed when we lived there. ﻿If you ever have an opportunity to go to Hannibal be sure to go out to the Mark Twain Cave. 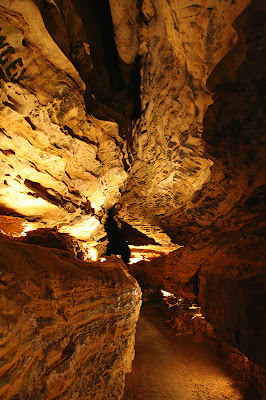 The cave is the oldest tourist cave in the state of Missouri and has been operating since 1886. The cave was an important location in five of Mark Twain's novels. The cave is part of a much larger system of caves with speculation that parts of it remain undiscovered. The cave has a colorful history. In the 1840 a Hannibal physician bought the cave to conduct macabre experiments on dead bodies. Jesse James used it for a hideout in the 1870's. 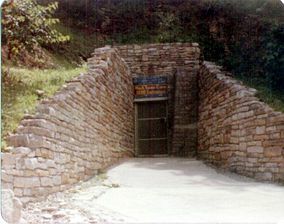 One of four entrances to the cave. This is the entrance that the tours enter. The Bad for the Day... If you have claustrophobia or fear of the dark don't take the cave tour. At one point they turn off the lights so you can experience total darkness. Pitch black as no light penetrates the cavern. The Weird for the day...The Adventures of Huckleberry Finn is in the top ten for the most censored books. The book has been a target of litigation, banning and even in 2011 it has been a subject of controversy due to multiple racial slurs within it's pages. Hal Holbrook doing an impersonation of Mark Twain. Oh...Something I noticed while walking downtown...In the old part of town, bricks were place along the sidewalks for memoriams, recognition etc. I happened to notice one that had me puzzled. What do you suppose the one that says "A Farce Without an End" means? Love the pics, thanks for the virtual tour! I'm not claustrophobic or afraid of the dark, but I think those caves in complete darkness would quite possibly freak me out! Love the tour! What a neat town! I'd love to visit someday. My grandparents lived in Sikeston. MO and my uncle in Hannibal. We went there every summer. I remember touring the caves when I was a kid. I never knew about the creepy dr. and his experiments though. Kinda glad about that. If you ever get a chance it is a fun stop. When your kids are a little older and can appreciate the Tom Sawyer stories, it really makes it all come to life. Esp. the paddleboat ride down the Mississippi. There are certainly other places to do this as well. St. Lousi, Mo., Alton, Ill., Peoria, Ill. and New Orleans all still have steamboats and/or paddlewheelers, I think. Not a very big place so it wouldn't take long to see everything there is to see. I think the doctor was creepy and there is more to that story. The rest of that story would really creep you out. That pitch black thing is pretty amazing though. What we perceive to be "in the dark" is nothing like total darkness. 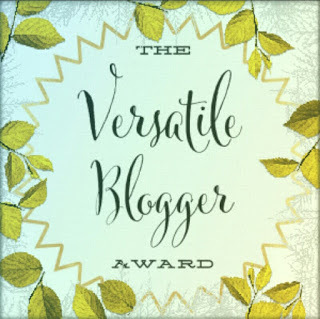 Your post makes me want to travel to Hannibal! I didn't even realize some of these places were based after actual places. That cave looks pretty awesome, just like the book. 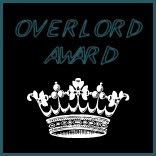 I'd have to reread one of the novels before going, but I'd love to visit someday. Looks like it even still has its charm. Hi James, So nice of you to come by. I haven't seen you here before, have I? Isn't Samuel Clemens story interesting? Talk about living a full life in terms of doing a lot of different things. 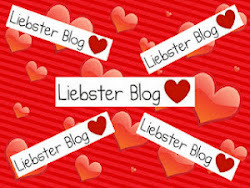 Thanks for commenting...it is the best part of blogging for me. New Orleans!!! There is an interesting city. I haven't been there lately but I love the charm of the French Quarter. A few years ago, I just drove through Louisiana and Mississippi for the fun of it. Lots of interesting things to see and do. Fun outing for families. We have taken a couple of the Mississippi cruises on steamboats/paddlewheelers. The tour at the Mark Twain Cave is fun. The guide tells a lot of the factual events that the fictional "Tom Sawyer" was based on. If you like Twain, you most assuredly would love a visit to Hannibal. 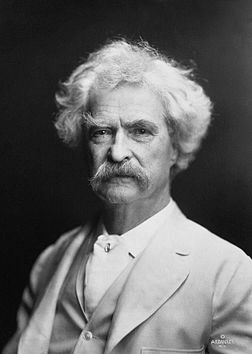 The town is chocked full of "all things" Samuel Clemens and his alter ego Mark Twain. "If you have claustrophobia or fear of the dark don't take the cave tour"